It’s a new year, it’s a new day. Let’s launch a new trend. Let’s breathe energy into our current Native American renaissance. Let’s go Native. The expression ‘to go Native’ has been around for a while, and roughly means (from a non-Indigenous settler perspective) to take on the lifestyle or outlook of the local inhabitants that is different from one’s own. 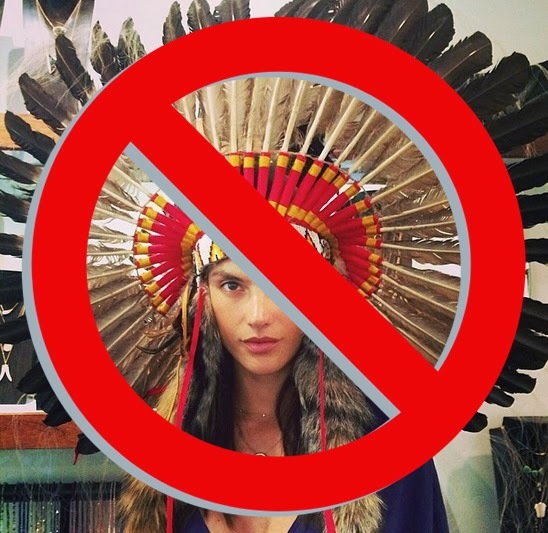 In the past, to ‘go Native’ has had some very negative connotations: according to dictionaries, it has meant “to adopt the lifestyle of the local population, especially when it appears less civilized” or “to imitate the behavior of a surrounding culture, especially behavior that seems simple or natural.” (We know this is incorrect; we know our Indigenous cultures are complex, beautiful, full of wisdom and civility). But what if we rethink this concept? 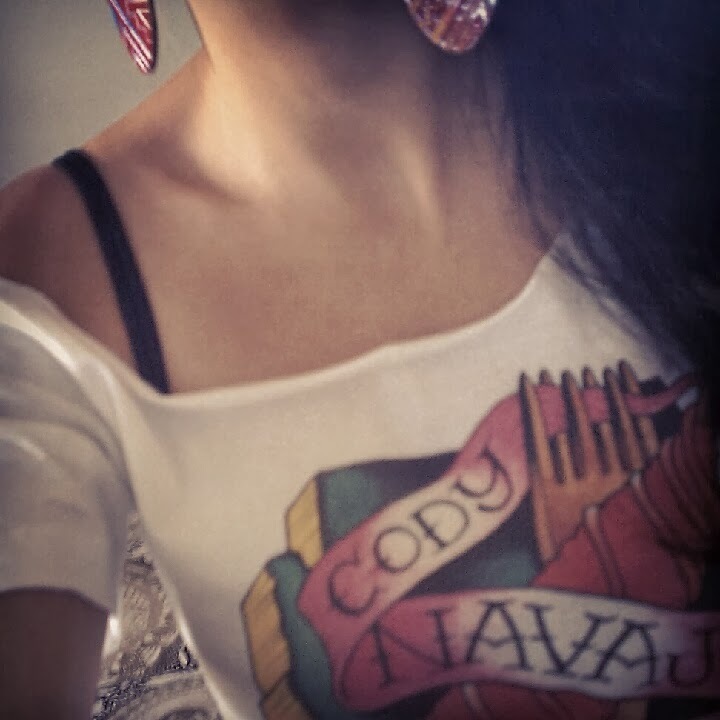 What if when people 'go Native,' they’re wearing a Jamie Okuma jacket, beautiful beaded earrings, Tatanka tee, or maybe a Bethany Yellowtail dress, Lonna Jackson quillwork medallion, Tammy Beauvais shrug, Virgil Ortiz jeans, or a Native Americans Discovered Columbus tee by Jared Yazzie. 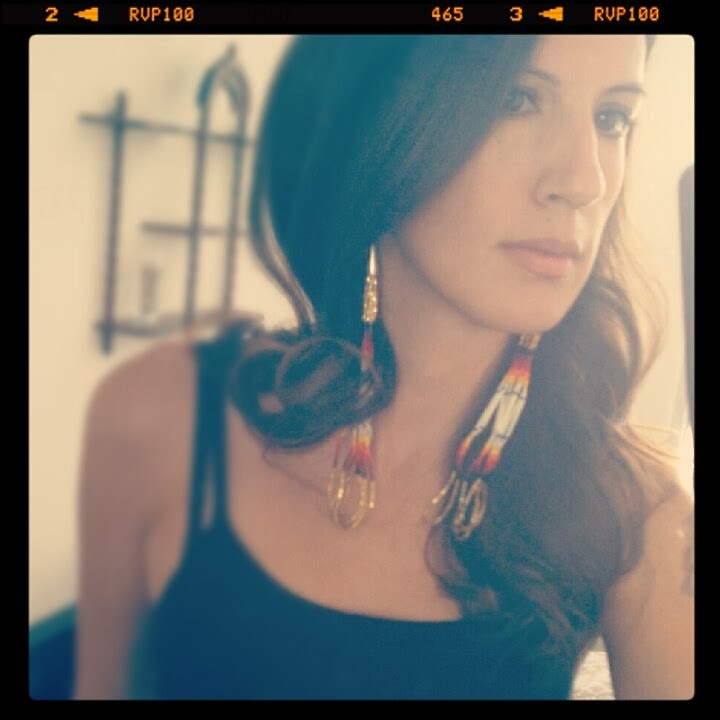 What if 'going Native' meant supporting Native American and First Nations artists and designers? What if it meant wearing something special and unique – something made by a kookum, a Chickasaw silversmith, a fashion-forward beadwork artist? What if it meant walking into a room wearing something that no one else has, something that has a meaning or story behind it, something meant to last generations, or something that’s so avant-garde yet inspired by some of the most ancient techniques!? Do you think we can, for just one week, take over Facebook, Instagram, Tumblr and Twitter, with the hashtag #goNative on images that show us wearing our most fierce Native-made fashion and accessories? Forget Urban Outfitters, H&M and Forever 21’s knock-offs – the legit stuff is way better. It’s fresher – it’s more unique, more authentic. Can we do it? I think we can. Launching Monday, January 13, and running until midnight on Sunday January 19, let’s take over. 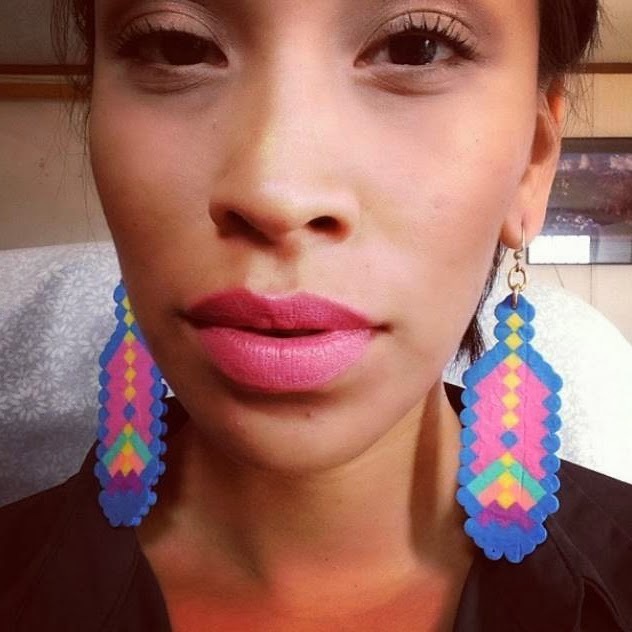 Go grocery shopping in your best Native-made tee, grab coffee rockin' your flyest pair of beaded earrings, go out and show off that expensive stuff – the Native-made quillwork, scarf, dress, or jacket that costs a little bit more but was sooo worth it. 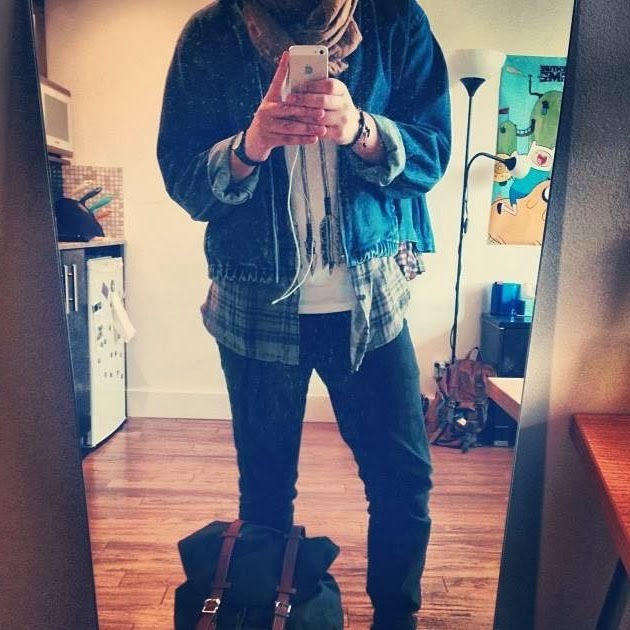 If you can, wear something different each day. 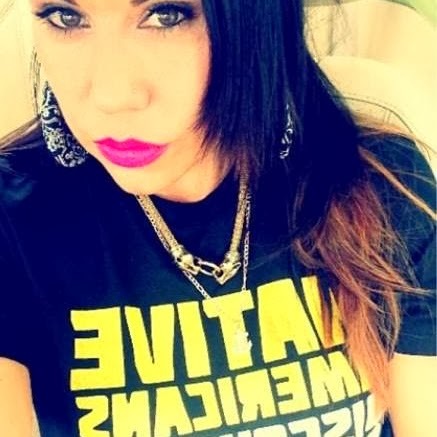 If you only own one item by a Native artist, that's ok, just rock it hard. Post it up on your favorite social media site and tag it #goNative. Anyone can participate; rally everyone to participate! Your niece, your uncle, your baby, and your main squeeze. 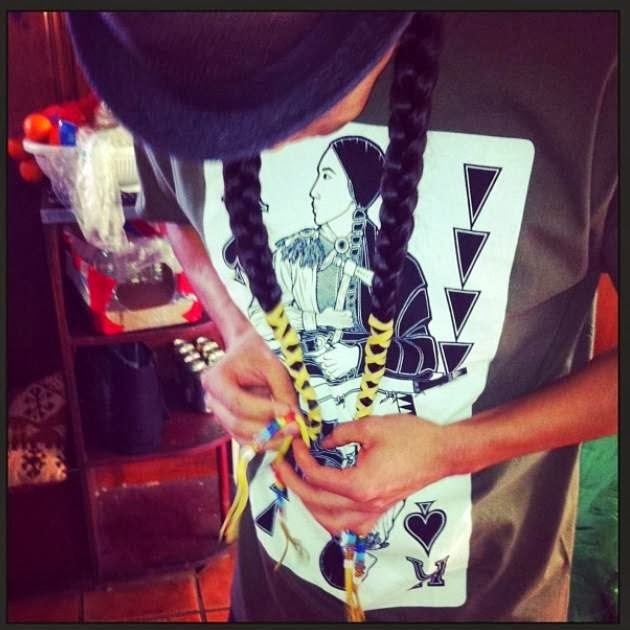 Let's go Native and have some fun with Native fashion. Each day, we should be able to scroll through the #goNative hashtag and be inspired by the new images - the vibrancy, the creativity. 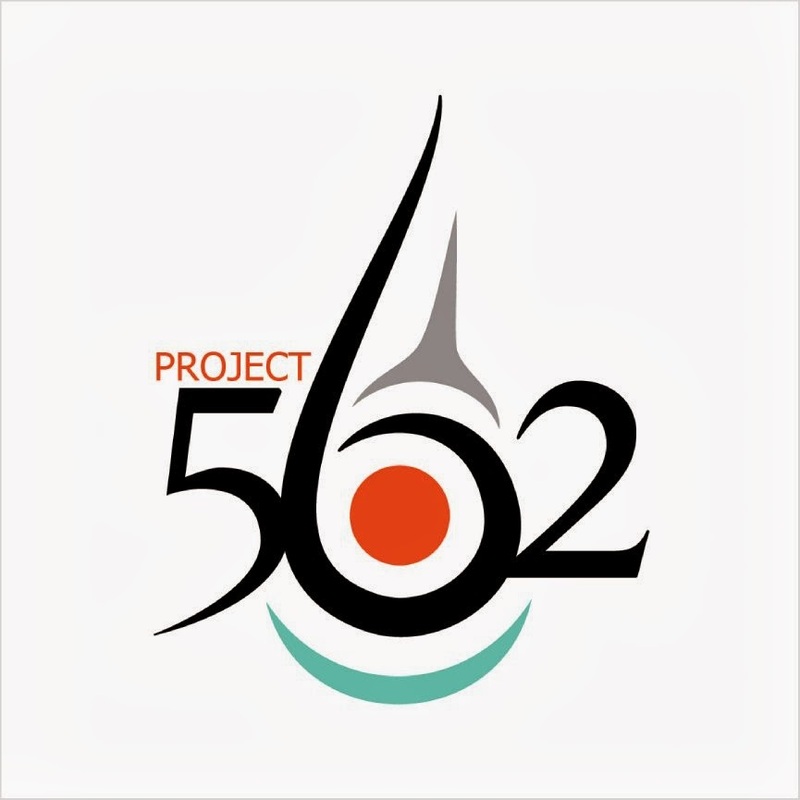 The main idea behind this project is to get Native American and First Nations fashion out there more - to increase pride and educate about the diversity and beauty in contemporary Native American design. At the end of the week, we'll highlight our favorite images and spotlight our most creative contributors. Let's inspire and be inspired, support and uplift - we live in a beautiful time. 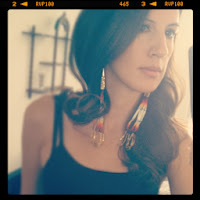 Hi Jessica, a long time ago, I was given advice from a group of elders to ALWAYS display something Native when I go out. Whether it's abalone/dentalium jewelry, Native fashions or just a feather somewhere, they said to always show that we're Native and proud of it! That said, we're proud to announce #gonative wherever we can spread the word. T'sep!!! 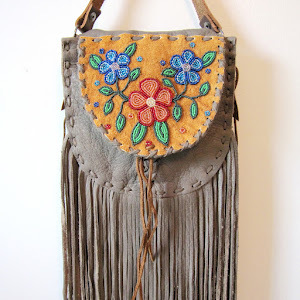 I am trying to find Rachel Eaglevoice beadwork, can anyone help me find her on social media? she is amazing! !